This is incredible! Drake’s new album, Views, sold 630,000 copies in the first day of its release. The Pop Style rapper, 29, revealed the exciting news during his album release party, which Justin Bieber also attended, at La Vie nightclub in Toronto on Friday, April 29. Sources at Republic Records later confirmed the astounding number, according to Billboard. The album is projected to sell more than 800,000 copies in the United States in its first week, which would set a career-best sales week for the Canadian entertainer. 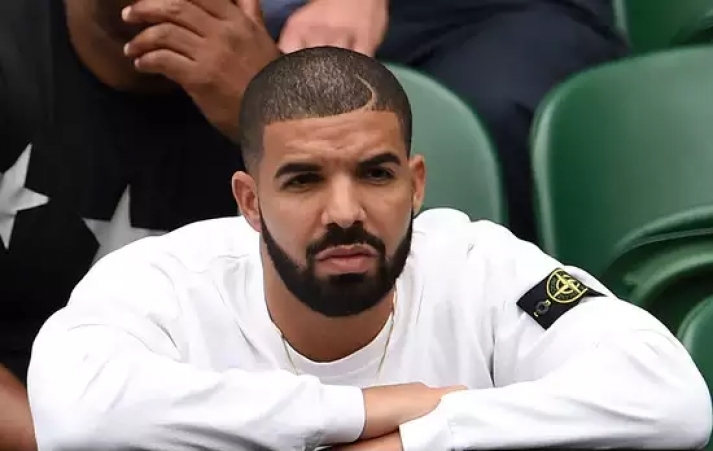 Drake released his fourth studio album exclusively on Apple Music and iTunes on Thursday, April 28. The LP includes collaborations with Rihanna, Future and PartyNextDoor. The MC’s previous projects have all debuted at No. 1, including his first three albums (Thank Me Later, Take Care and Nothing Was the Same), a mixtape (If You’re Reading This It’s Too Late) and a 2015 collaborative effort with Future (What a Time to Be Alive). If Views sells more than 800,000 copies in one week, it will be the 10th album to do so in the past decade. The last album to achieve that feat was Adele’s 25.